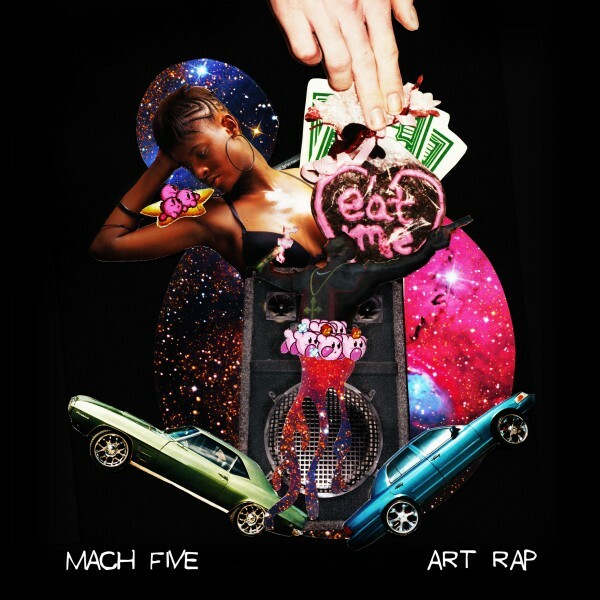 Following their singles “We Polly,” “The Juxtaposition” and “Who You Rollin Wit,” Atlanta duo Mach Five releaes their latest effort Art Rap. The LP features collaborations from Trinidad Jame$, Scar and Marian Mereba, with production from DJ Burn One. The Art Rap LP looks to implement an artistic scope in every aspect of its packaging and release, juxtaposing music with conceptual artwork and video.